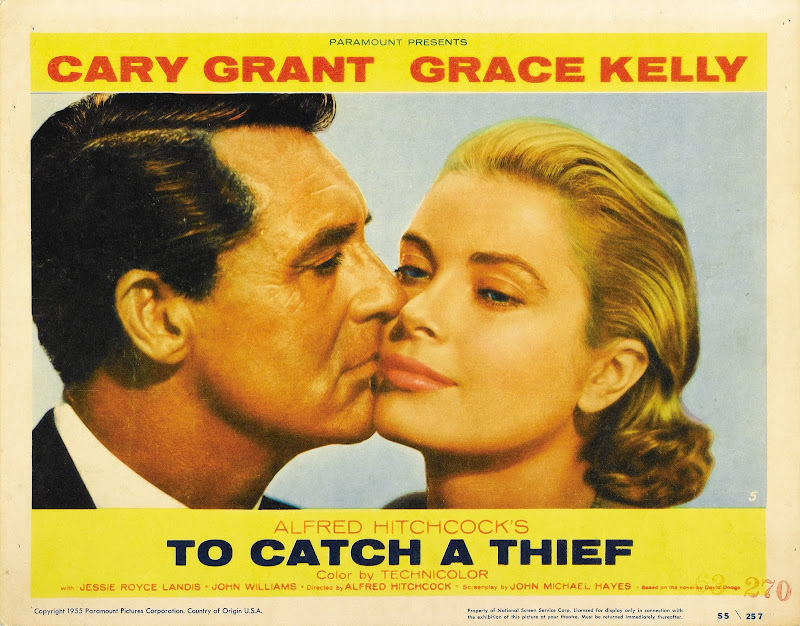 As you are likely aware every year TCM does a month long festival of only Oscar-winning or -nominated films. Each year the slate is different and differently organized but it’s a great chance to see films you’ve never watched before. Below I will list films I’ve watched as part of the block this year (Goal: minimum 31). As always refer to My Rating Scale for insight on the scores. I’ll admit I allowed myself to get too swept up in the MacGuffin but that didn’t hurt the film at all. 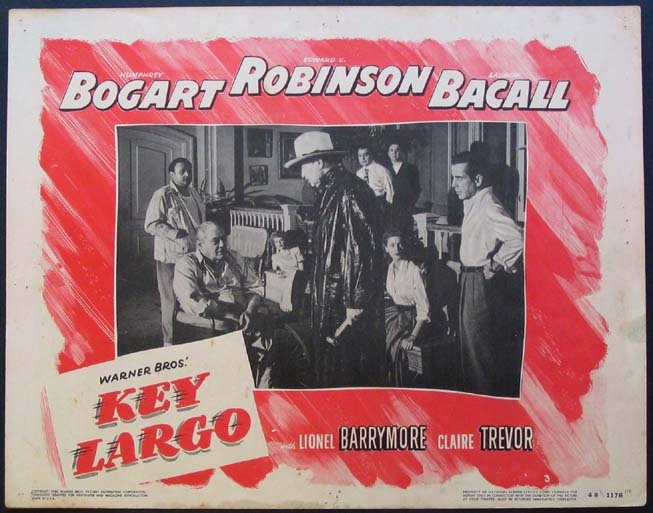 The only things that really got in its way was that I ended up knowing what Bogart’s endgame would be and the occasional heavy-handed (read dated) attempt of inserting a message into the film about Native Americans while still reinforcing certain stereotypes. In the big picture it’s minor stuff. It’s a great situation that lends itself to tension-building and surprising reversals of fortune and plot. This is the first film I’ve seen in this year’s run I’d truly call great. Carol Reed, a director with many great titles to his credit, does a wonderful job building the tension in this film and creating doubt there’s also some great writing of conversations overheard or purposely cryptic. The Kordas always had great sets and the design of the film factors into it as well. It’s no wonder that this film is in Criterion’s library. It was bound to happen at some point: I saw this film but just didn’t vote for it at the IMDb and didn’t recall having done so. Part of the reason was because I viewed it in a social studies class in grade school (Junior High or High) I forget which. Regardless, I watched again it anyway because that is not way to have watched this film and it is great enough to revisit. In Night and Fog one of the narrator’s asides discusses responsibility and that’s the crux of this film how far up or down the line does responsibility for the holocaust lie and it’s examined brilliantly with superlative acting. 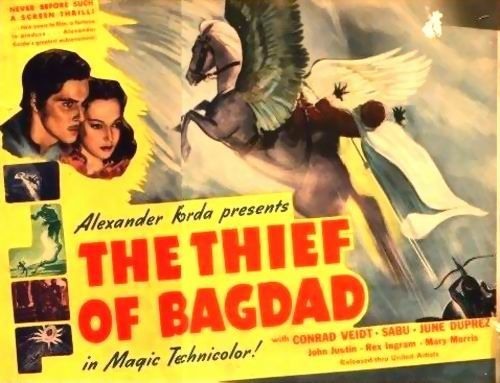 Those interested in film or history should watch this film. In mentioning my guessing game above I must say that upon checking the IMDb I was astonished by all the nominations this film got. 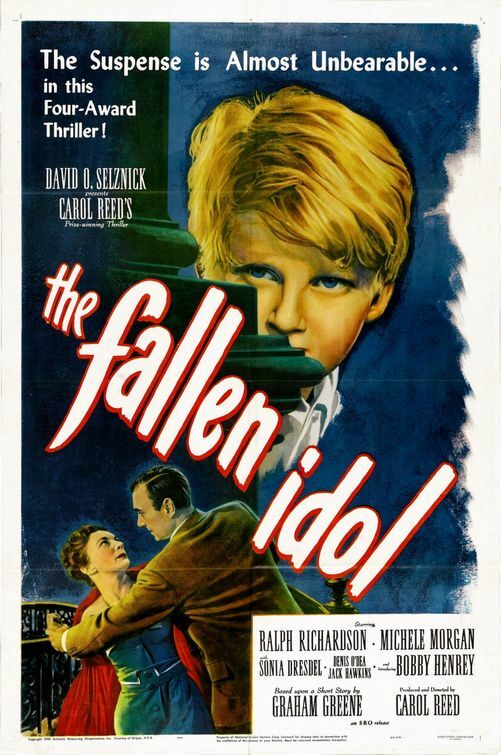 I knew of this film because of the fact that it featured one of the rare Juvenile Award winners, a now defunct non-nominated category that was occasionally awarded to a deserving youth. However, Fred Zinneman, a talented director perhaps best known for High Noon the writing and Montgomery Clift were all also nominated. Now I do like the film but only by the skin of its teeth. I will grant that shooting in occupied Germany and dealing with displaced children so soon after the war is commendable and it does tell a good tale but not as tightly as it should and with truly intrusive narration. The flip-side of the equation (German children in post-war Germany is handled so much better in Germany Year Zero). 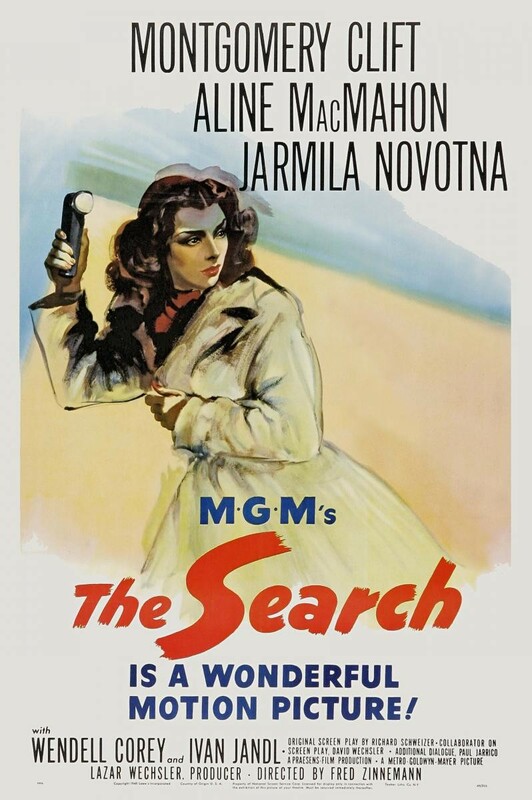 The film means well and is enjoyable but some of its fumbling I can’t chalk up to merely being dated, there’s a fine line between simplistic storytelling and spoonfeeding information, between being direct and bad dialogue and this film crosses it on a few too many occasions. 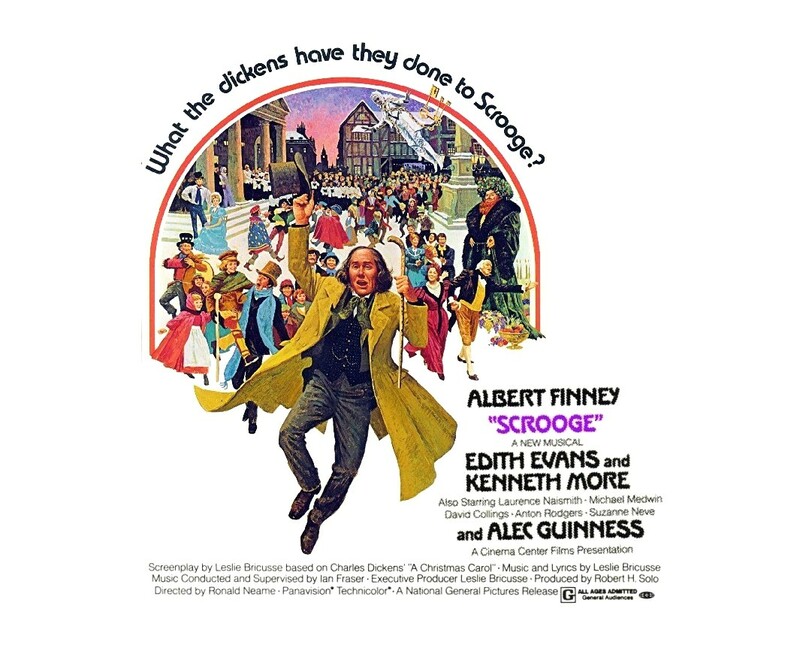 This is a film that suffers somewhat from its preachiness which can be overlooked for the most part when you consider its release date both in a historical context and a film history context. The start is also a little slow considering the fact that you know where the story is going in a lot of cases. One other quibble aside most of it works quite well and is entertaining. 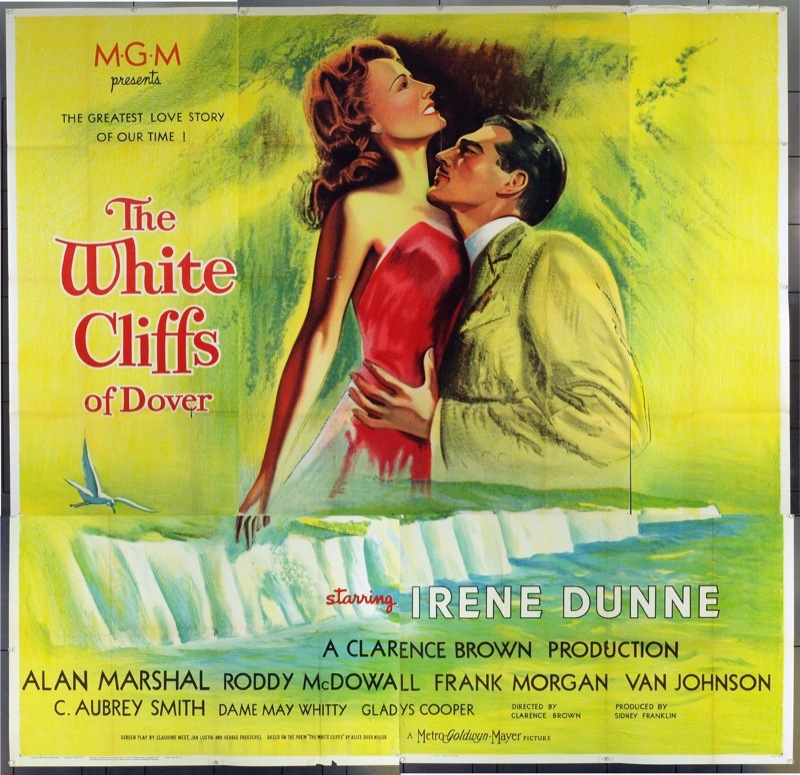 Irene Dunne does wonderfully as do Roddy McDowall and Elizabeth Taylor in fleeting parts. It’s lengthy but moving in spite of some of its faults. This film illustrates some of the great things about this month of screenings. 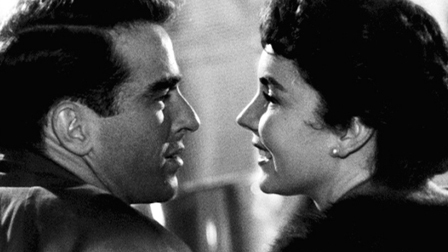 First, I’ve been able to discover more the marvelous work of Montgomery Clift. 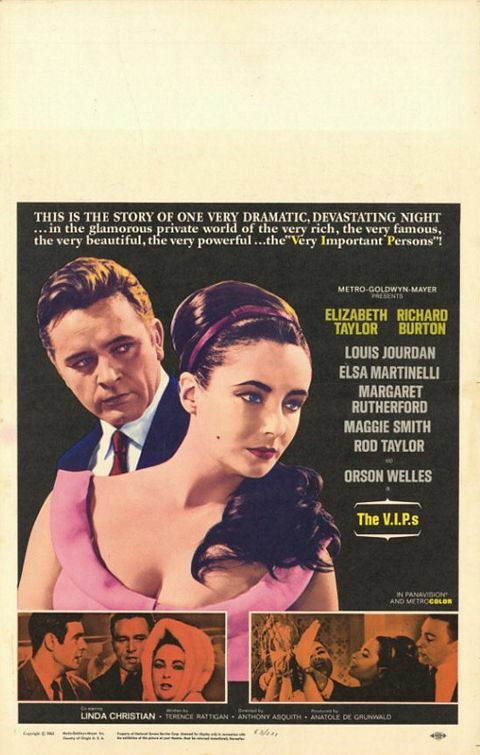 Second, aside from his early neorealist work I was none too familiar with De Sica and while this employs many of his production precepts it is a heightened and stylized forbidden romance. The tension and chemistry is absolutely electric and only suffers some pace issues somewhat towards the end. 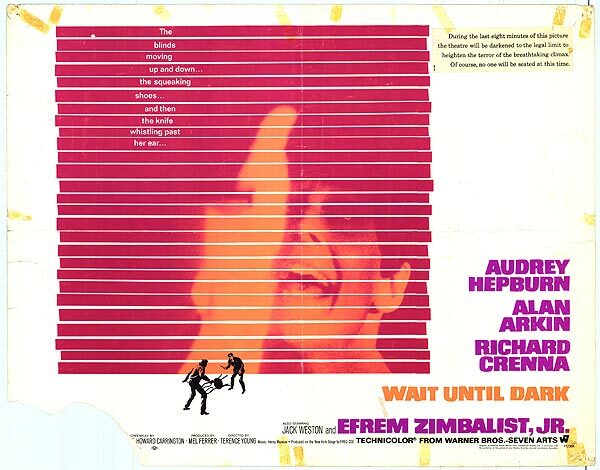 It’s a fascinating film that I may want to revisit on Criterion. 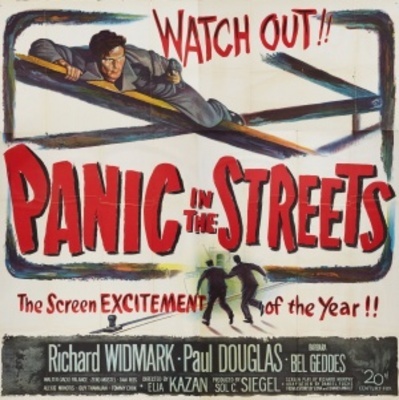 This is a very interesting film which can be categorized as Film Noir but also as an outbreak film. 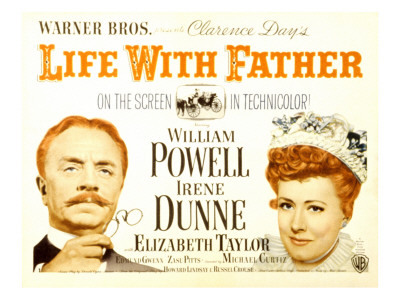 It’s that unusual combination which truly makes this film special and entertaining. Was it either but not both it likely isn’t that intriguing but the combination thereof makes it worthy. This is a film that after having seen it I expected it to have more than one nomination. The films is very tense and the set-up is brilliant. I take some issue with the way it decides to quickly, practically brusquely, resolve itself but most of what happens leading up to that point is great. Of course, Audrey Hepburn is great in one of her more celebrated roles but Alan Arkin is also very noteworthy in this film. The climax of the film nearly makes up for the unfortunate and quick ending. This is a film that is pretty intriguing while its players are all fogbound in the airport and their disparate stories are interesting but when the story extends to a second day and incorporates another locale it loses steam and fast. 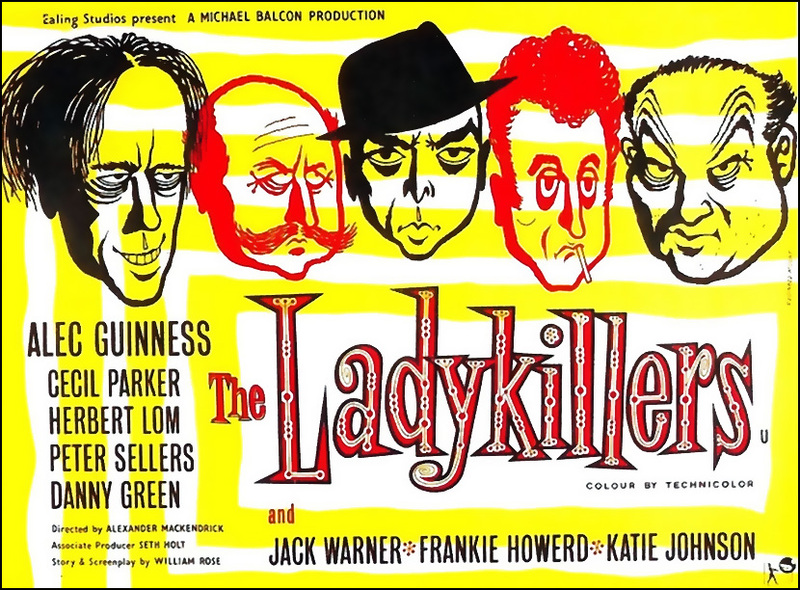 I can’t say I guessed that this was a supporting actress win for Margaret Rutherford but it makes the most sense, however silly her character and plot-line were. This film was not on Turner’s line-up this year. Instead I acquired it form the Warner Archive Collection. 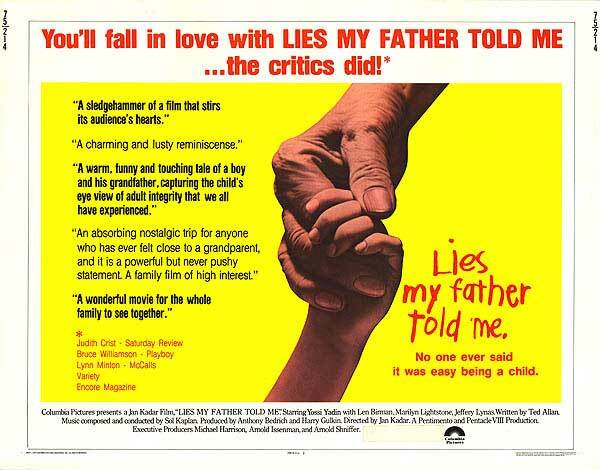 This film was out of print for sometime despite its brilliance and it being one of the rare films to win a young actor the Juvenile Award. Not only is it likely to be my favorite film of this month but it’s also one of the best films I’ve seen in quite some time. The set-up is simple: a boy who cries “wolf” once too often is witness to a murder and doubted at every plea for help and in danger because of it. 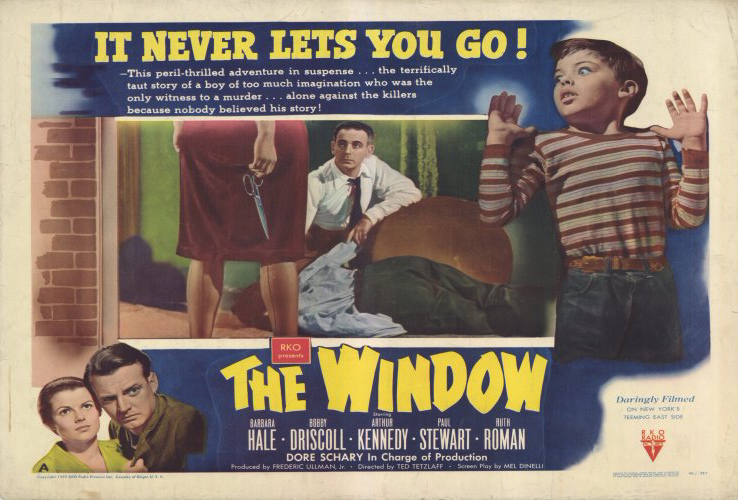 If you didn’t know that this was based on a story by Cornell Woolrich you’d guess, it plays like a kids’ introduction to Rear Window and that’s not a wonder as the one of Hitch’s DPs (Ted Tetzlaff Notorious) directs here. Combine Woolrich brilliant story with a man who worked with the Master and you get something very close and a film so suspenseful you hope it’ll last. I’m not embarrassed to admit this film actually had me talking to the TV and shouting interjections at times that’s how into it I got. Yet all this is accomplished in a little over 70 minutes. 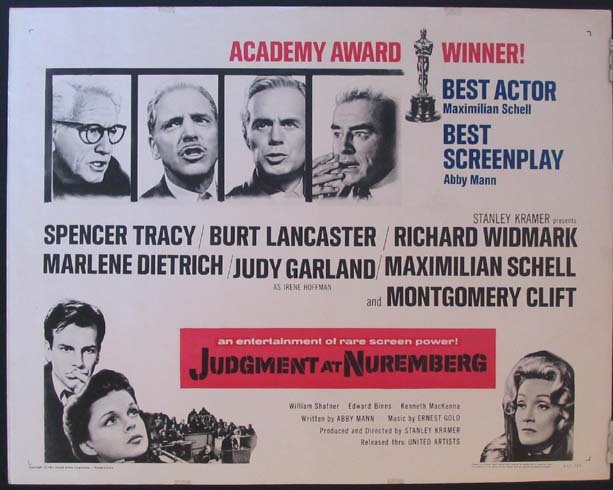 It’s not a wonder this film also earned an editing nomination. Not a shot, not even a moment is wasted in this film. I’ve talked about this film more than most in this rundown and and I think you can see on and clearly I could go on. One could call many Academy decisions into question but Bobby Driscoll’s Juvenile Award is not one of them, not in the least. He is absolutely pitch perfect in this performance. It embodies all his abilities as a young performer yet all things are in service to the story it’s not a star vehicle per se. 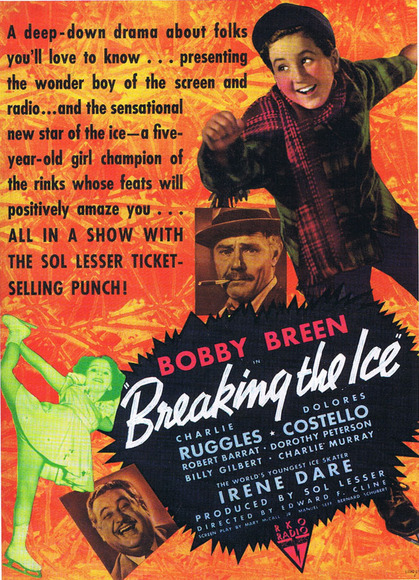 Oscar Nominations/Wins: 1/0* (One academy award win for Bobby Driscoll as this film is cited for his Juvenile Award win). 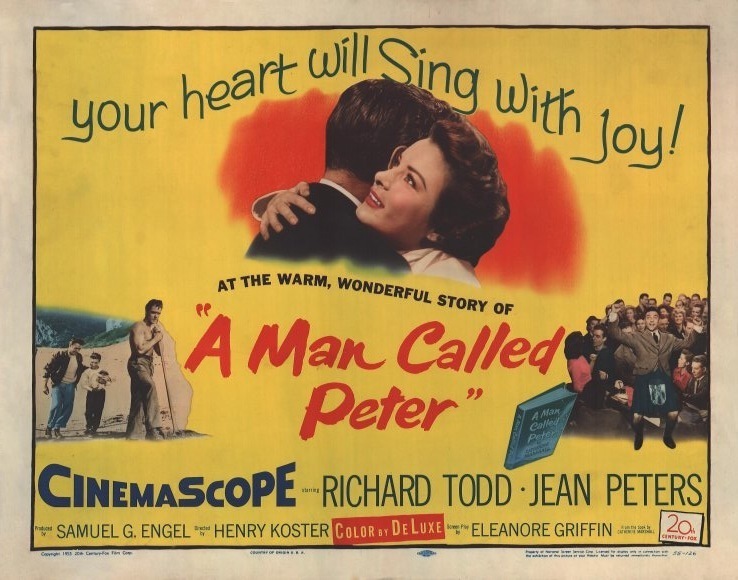 Here’s another film where I went outside the TCM schedule to add a title. 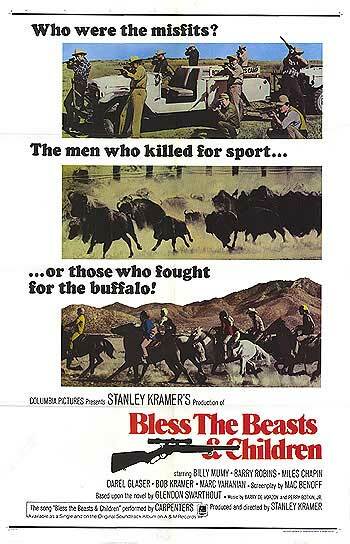 I wrote of Bobby Breen recently and this is one of his many films you can stream or save from The Internet Archive, all are in the public domain. I already knew that many of his films had an Oscar nominated song, so there was no guessing game and while the narrative of this one is better than most of his vehicles it is a little lacking in as much as there is some filler were we watch a lot of skating that really doesn’t impact the story in any great way. However, like all his films it ends well and enjoyable enough to watch and there is decent spacing and plenty of singing. This is a pretty enjoyable tale of the old vaudeville days. It takes some great classical elements and recombines them. It creates in the process an unusual family dynamic that you get accustomed to and you root for all the characters and in a sense understand all of them. 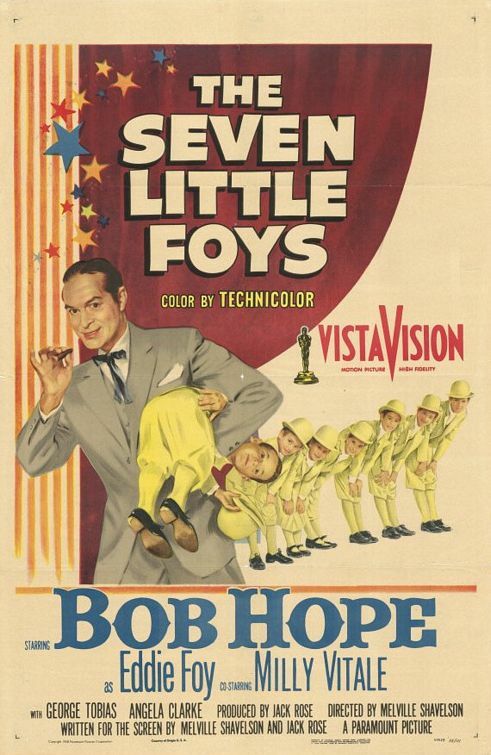 Bob Hope is very good in the film and there is a showstopping dance routine where he is paired with James Cagney that is something to behold. Its writing nomination is well-earned. I will be espousing the importance of separating film from source material soon but my minor quibbles with this film are somewhat different than that. I never read the book. However, when you know something is an adaptation of Hemingway, a titan of literature whose reputation precedes him, you expect something a bit more in terms of story than what amounts to a fairly standard Hollywood tragic love story. The sound work for the era is superlative, the cinematography grand and there’s a brilliant albeit slightly lengthy montage but story-wise it lacks a little. 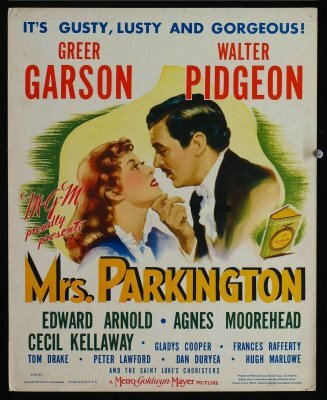 I think it was last year that TCM did a spotlight on Greer Garson and how I wish I’d seen the whole thing. They aired all 5 of her consecutive Best Actress nominations (an unparalleled achievement) back-to-back. 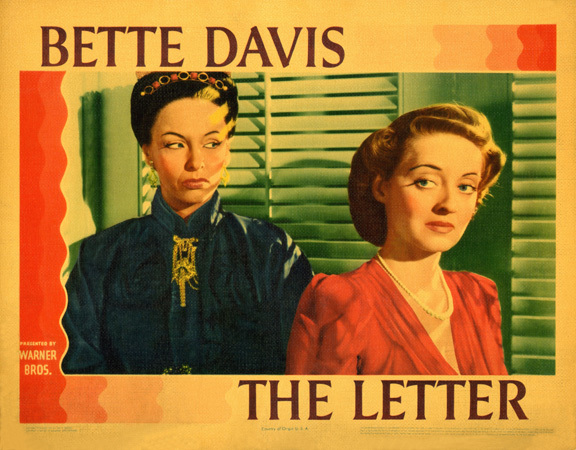 After what I thought of Mrs. Miniver I really regretted not seeing all of them. I tried to rectify that as best I could this year. 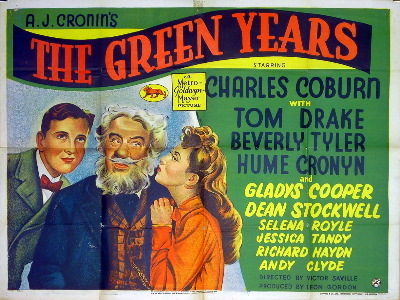 This film is also a “through the years” kind of tale but very interestingly told going from the story’s present to several other key junctures in the past. The conclusion comes swift and impactful and nobly triumphant. 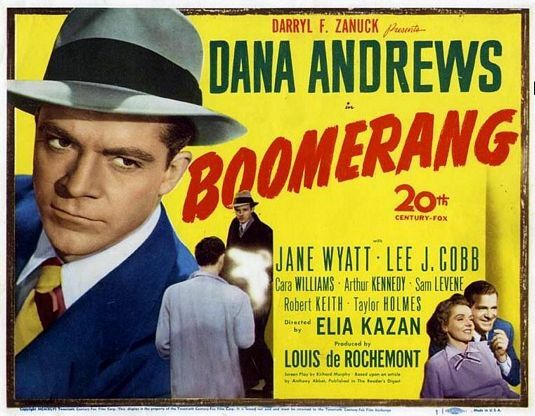 Another film I watched for Garson but loved entirely. This is a quirky and pleasant film though it does feature some odd logic and math for humor’s sake and does get a bit long in the tooth. 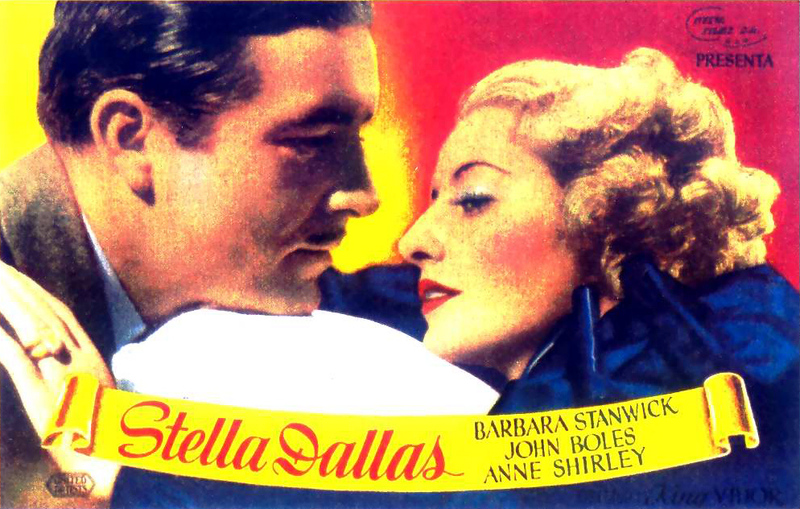 The cinematography proves there’s nothing quite like three-strip technicolor and once again proves that there’s nothing that Michael Curtiz could not do he was just better at some genres than others but more than capable of doing anything. It really in an enjoyable and contained film that is a tribute to restorers as the film has only resurfaced in viewable condition in recent years. When I become familiar with a filmmaker part of my scoring indicates how the film fits on their scale. Hitchcock was the first director I started to watch religiously. I always avoided this film based on the description. It’s better than I thought it would be but still not what I’d recommend to anyone as where to start as a starting point. It is enjoyable though. 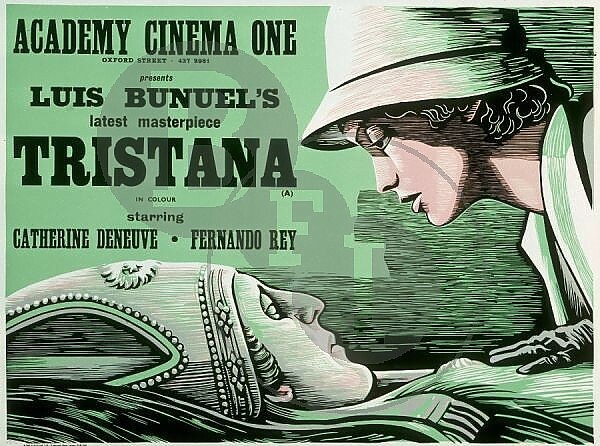 This is an interesting film by Buñuel which stars Catherine Deneuve. It’s not great but the plotline is simple and accessible and the protagonist’s situation is easy to identify with. There is a pretty impressive closing montage, not to say too much. 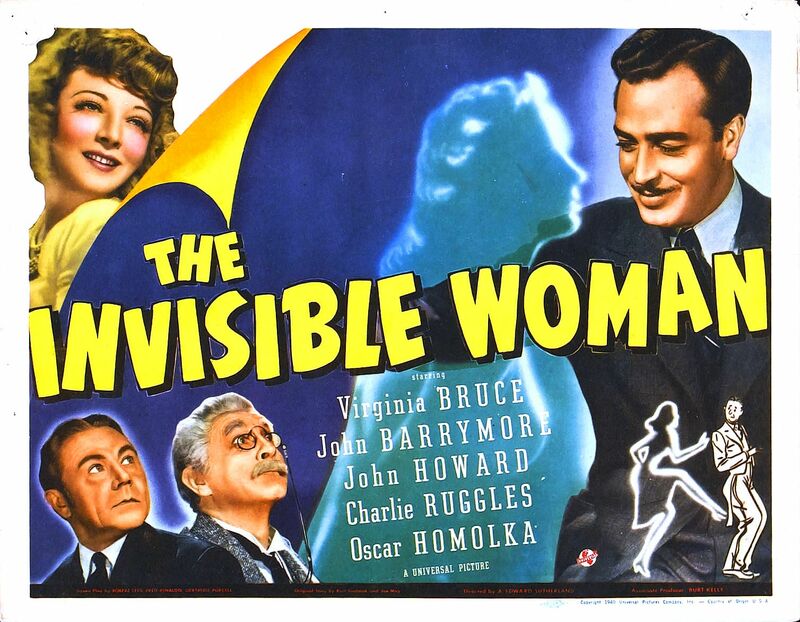 Barbara Stanwyck is brilliant in this. Very deserving of her Best Actress nomination and frankly the only thing that truly makes the whole film worth watching. 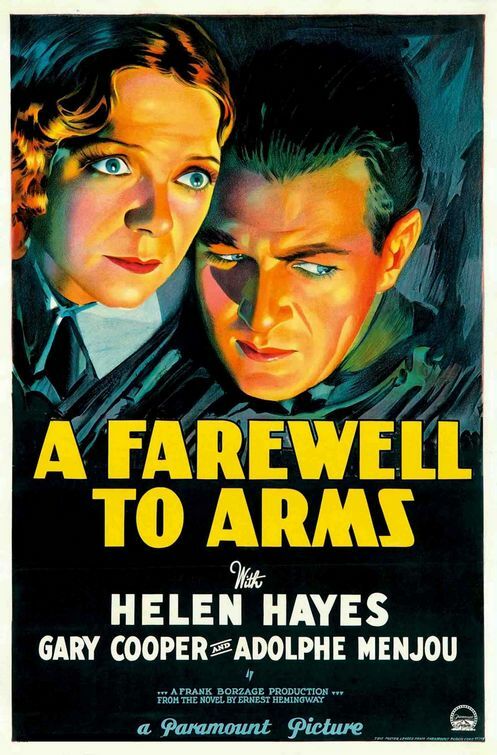 The film hits an unusual flatness as the romance fizzles and the marriage is in name only it all feels like a lot of window dressing to the next major conflict of the film. It’s about as enjoyable as it can be but not as good as it could be. Despite the fact that it’s based on a novel I first became familiar with Kiss of the Spider Woman though a play version. I know that for the most part the narrative is one I enjoyed yet there were a few reasons I avoided the film version for some time. Most of it has to do with the fact that the film in production terms and representational terms ends up in a very weird cultural limbo. Now in the interest of full disclosure: I am Brazilian so in many ways I disqualify myself but bear with me and try to understand my perspective. The setting according to the text is always vaguely South American and surely for many reasons dictatorships were rampant on the continent for a time but the signage, location, supporting talent and director (via naturalization) are all Brazilian. It’s a muddled world wherein I see great Brazilian actors look less than stellar for the most part as they struggle with their broken English. You have late great Raul Julia doing a wonderful job but who generally gets overlooked in this film, except by the National Board of Review, and as brilliant as William Hurt is his name is Molina and he has no accent and isn’t designated as a gringo. So those factors along with Brazilians playing German in the film clips don’t ruin the film they just make suspension of disbelief a chore at times. I’d absolutely love to see this (as I would most stories) in the languages intended whether Spanish or Portuguese and German and French. Other than that the film is a great tale of unlikely friendship and loyalty, however, another bugaboo is there’s a line where Molina seems to indicate he’s more transgendered at heart than homosexual, so perhaps the description is not accurate. The only difference that really makes is in a public perception and social awareness. If this is looked at as William Hurt playing a transgendered man rather than crassly classifying “just another actor winning an award for playing gay” it would be better for the whole GLBT community so that people would know there are differences amongst the letters in that acronym. To continue to merely characterize the character as homosexual does a disservice to Hurt’s performance and in this day an age a community though I recognize that when the film was made there was a lack of differentiation. But the only other issue I had was the prolonged and foreseeable ending. It truly is a good piece despite issues I had with it. That baggage was mostly my own and those things didn’t turn me off from the film.